Earlier this month I was in New Jersey for a client’s event. My client, Mike Agugliaro, is the owner of two companies — Gold Medal Service and CEO Warrior. 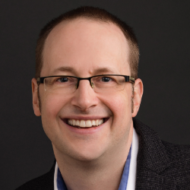 He hosts a regular training event a few times a year for business owners. Mike is one of my biggest clients so I try to get out to his office at least once a year to attend an event or to brainstorm with him. 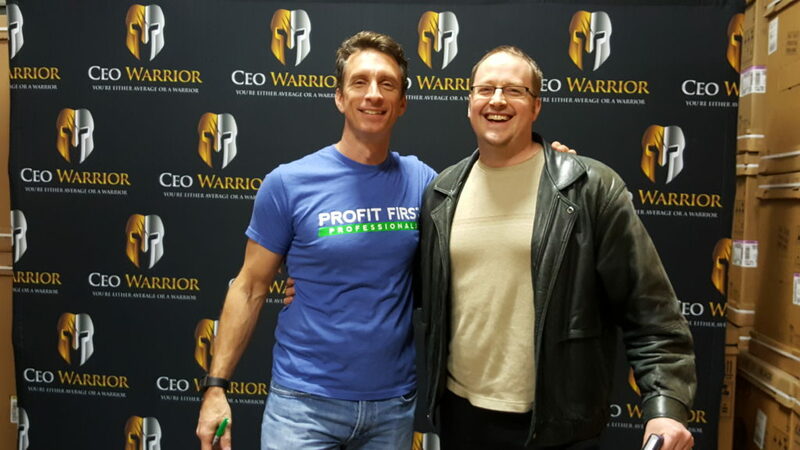 Earlier this month I was at his event — the Warrior Fast Track Academy — to hear Mike speak, make notes on some projects, and to consult with his team. As an added bonus, Mike had two special guests, who also happen to be two authors and business experts whose work I admire. I got to hear them speak, had my picture taken with them, and because I’m on Mike’s team, I also got to meet with them outside of the event in a more informal setting. 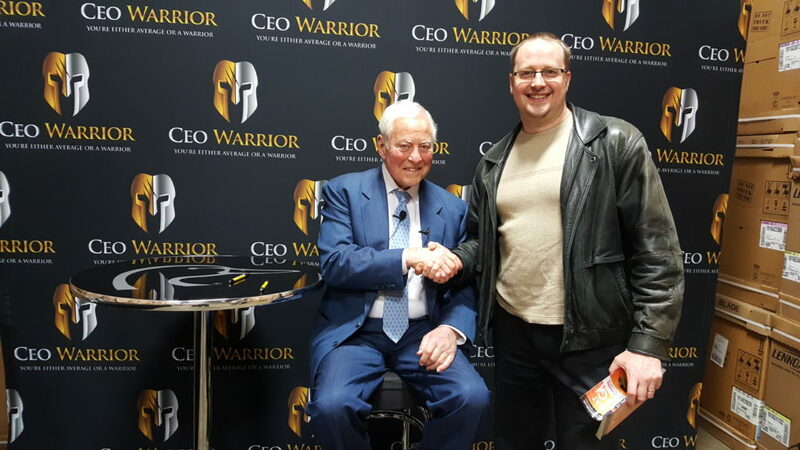 Brian Tracy shared a lot of wisdom with my the event audience about productivity and business growth. It was really valuable and I took a lot away from his presentation. Here he is, below, after signing a copy of his book, Eat That Frog.